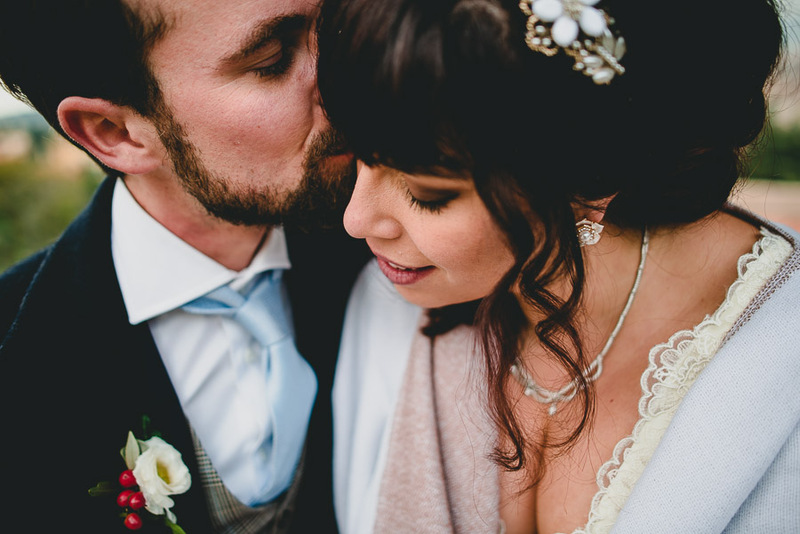 Since getting married last November (you can see my photo roundup here), I am still fresh from all of the joy and happiness that comes from that wonderful day marrying my best friend. We came back to Florence from a whirlwind honeymoon in Thailand and Texas with a renewed vigor in life, and I am brimming to share it all! Simona, How long you have been working as a wedding planner. Can you tell me where you are from and a fun fact about yourself? My name is Simona and I am from Florence, born and raised in the cradle of Renaissance, apart from a break from the city almost 20 years ago (Oh Gosh already 20 years!) when I left Florence to go and live sometime in my second elective city, London. I am a true Florentine but British inside, as I love to say. 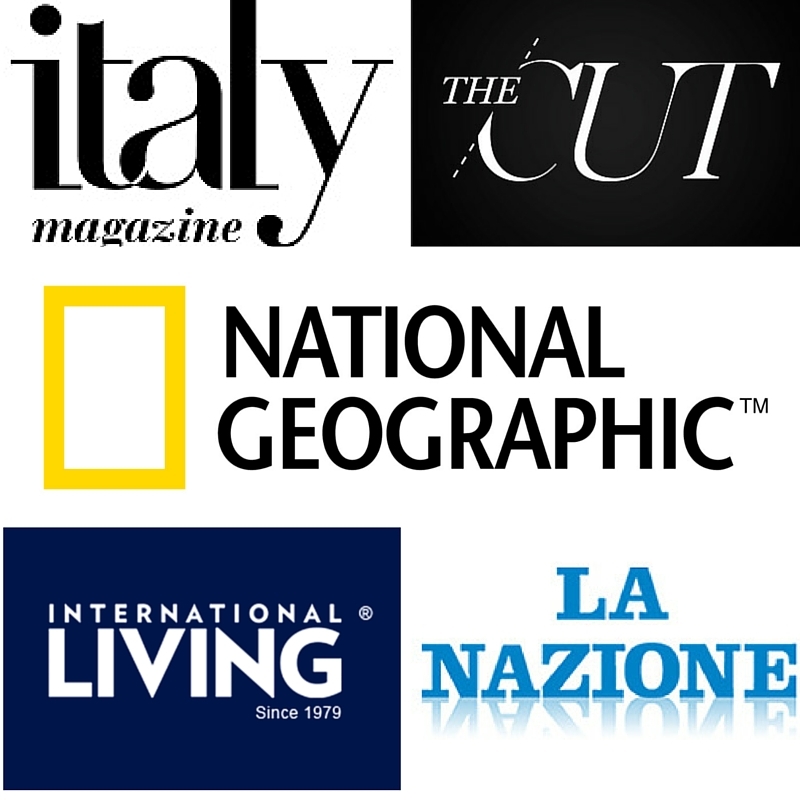 I have been working as a wedding planner since 2008 and it was the easy evolution from what I have always done in the past: advising friends who were getting married on venues (I have been working also for many years as a tour guide and travel organizer for many American groups coming to Italy), flower, music, and logistical organization. Probably it’s a natural ability since I have always been good at organizing things and obsessed with having everything under control! 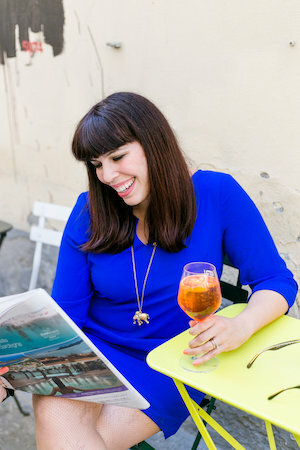 I started to write a wedding blog, one of the first in Italy at that time, all based on my experiences, what to do and don’t do when planning a wedding. Lots of girls started to write me and this is when I thought, OK, it is time to start a business as wedding planner. I started to search online — buying books and trying to keep updated on trends. Eventually I also started teaching other girls how to be wedding planners themselves since there is so much interest in this industry. As a wedding planner, what would you first want people to know about what you do and your own brand philosophy? As a wedding planner I want that my clients and their guests have the best possible experience. It is not only about the day of the wedding, it is about the entire experience since the very first email I exchange with them. My brand philosophy has always been fine and intimate weddings in Tuscany, keep it romantic, elegant and simple with the right details. I put a lot of effort in searching locations and wedding organization, and as my clients need to put trust in me and my experience, I need to trust them as well, therefore communication is a must. I know that it could be considered “rude” but sometimes I must say “no” when I see something I don’t like and that I think is not good for the wedding. At times, I have met couples who contacted the locations I sent them directly to see if the price was the same as what I mentioned. To me, this is not mutual trust. That is fair enough! To be honest, it can be confusing knowing exactly how to use a wedding planner? What services do you offer and recommend to brides from afar? I always remember a quote a person I know used to say: “Use but not abuse”. When we say ‘wedding planner’ one might think that your job might only be picking the lace, flowers, veil, but this is only a small part. The real job in planning is finding the right location, understanding what the couple has in mind. 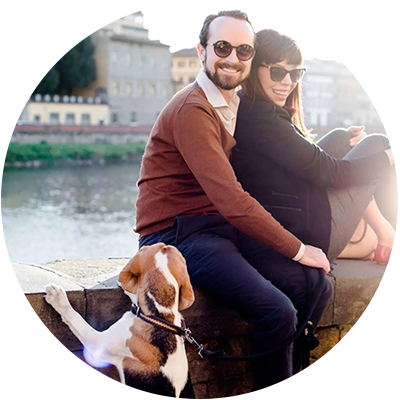 You must figure out very fast what you can propose and of course submit a budget: we have in our hands the most important day of a couple who will fly over to Italy, and sometimes you haven’t even met before the wedding. It’s quite normal that a couple will have lots of expectations, and are a little worried. You need to emphasize with them, a wedding planner is the person that with only a simple smile at the right moment can relax a stressed bride. But also sometimes when you are in the vortex of organization, brides can become a sort of bridezilla and very spoiled. They can take advantage of the situation and demand the most impossible things. To give you an example, imagine someone wanting to change the wedding location three months before the wedding just because the location couldn’t accommodate guests in a long table. It happened last year and it was very frustrating for me. Oh my gosh, you must be a saint. Honestly I thought the minimum norm was reserving a location i a year in advance and then some (depending on the popularity). You are based in Tuscany but do you do weddings all over Italy? I am mostly concentrated in my home region, Tuscany, but since last year I decided to organize weddings in other part of Italy, such as Venice, Rome, the Amalfi coast and Piedmont, only on a luxury basic and typically very intimate, maximum 20 people. 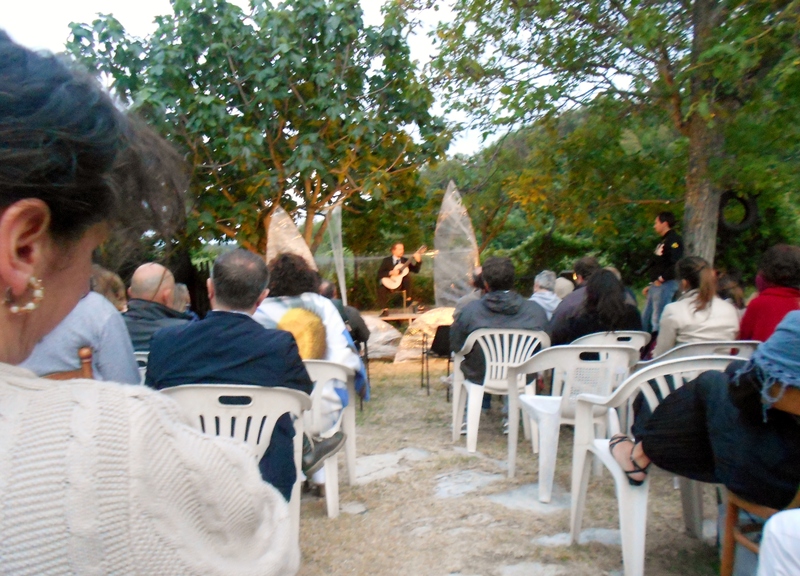 I found very hard from Tuscany organizing a wedding in other part of Italy. Lots of effort needs to be made in terms of time, dealing with people and of course logistics. If I think about Venice… it can be hard in terms of moving around. It really takes effort and lots of work, but I like having other experiences so if someone is interested in getting married in one of these locations, we can talk about it. What trends do you see lately in 2016 compared to those of the past? We follow basically what we have seen last year: plenty of country weddings, small weddings, a taste of Tuscany. Regarding mood and color, the marsala color or as I call it the wine color is still a must, then pink, blush, you see a lot of ethereal and so called boho vintage, which I think will still remain in 2016. Another trend I am seeing more and more is couples that want to tie the knot secretly as part of their honeymoon. These weddings tend to be quite romantic and Italians are following suit! 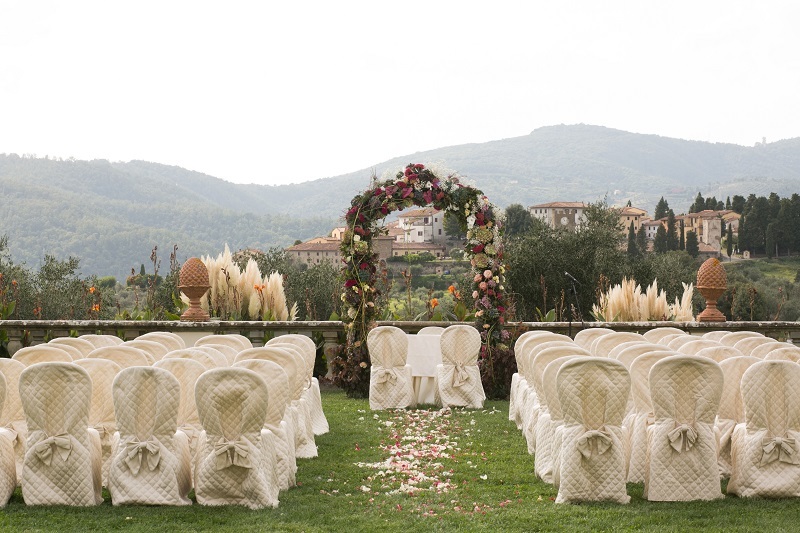 Why do people love getting married in Tuscany? What should people keep in mind for getting married here? Tuscany is the first wedding destination in Italy and believe me when I tour around Tuscany by car (I love to drive) and I stop to contemplate the landscape, the watercolor sky, the sunset, even the grey clouds and the pouring rain on our fields, trees, small stone villages, I say to myself: “no wonder they like to wed here!”. 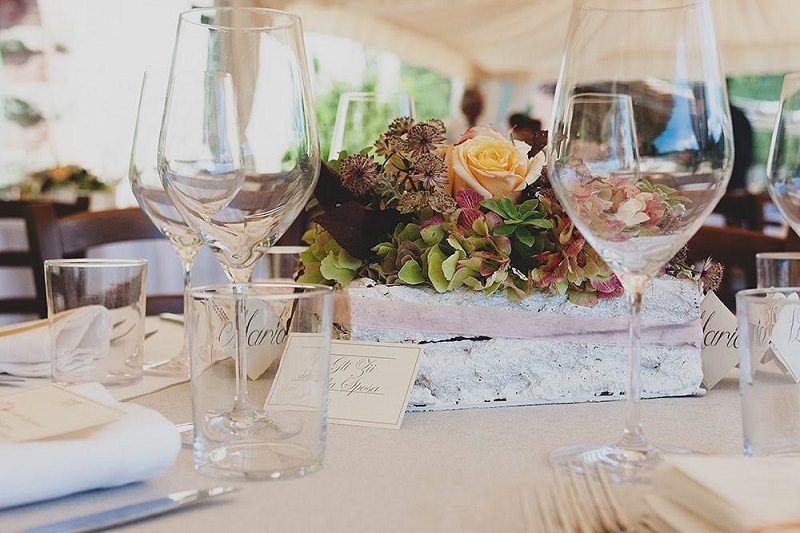 It is because Tuscany goes well for every taste: countryside, mountain, cities of art, the sea…we have everything and let me say, last but not least, the food and wine that take a huge role in my weddings! On the other hand people needs to know that there are areas of Tuscany that are more expensive than others and not because they are more beautiful but only because they are more well-known. If I think about Chianti for example. It is full of amazing locations where one can marry, but it is so inflated and locations ate at times not so accommodating and put more limits, for example one might be that in high season you have to hire the entire location for a full week. Not everyone has an entire week to stay. 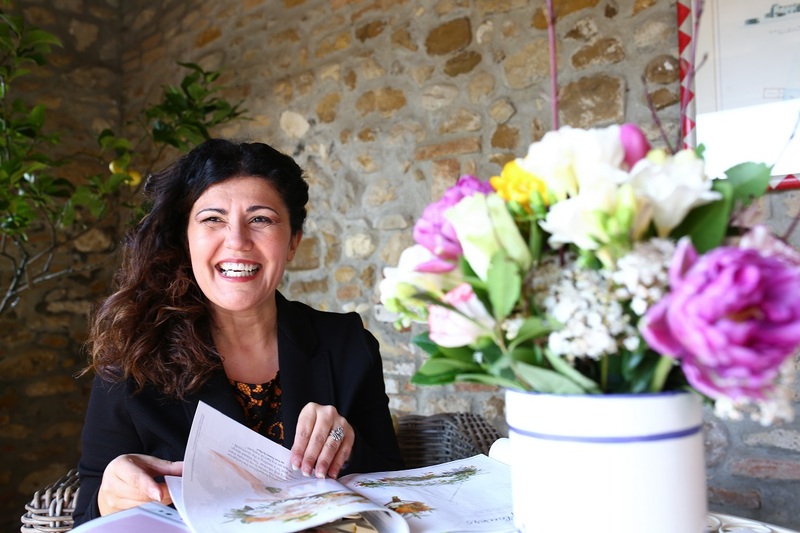 That’s why I started to work also with some other areas where people can have the same outstanding atmosphere, such as the stunning Val D’Orcia, Montepulciano , or Maremma which is an area that I am appreciating more and more each year. I see that it has lots of potential. I am working hard to promote this land which I think can be the next top Tuscan wedding destination. VERY good advice, I noticed that too with popular venues around Florence. Pick your location wisely and think about transportation of your guests. Do you always need a wedding planner to plan it all? How should couples plan their budget? It all depends on the priority of the couple and what they have always dreamt of. Basically the biggest part of the budget goes towards the location and the food, but it depends also if you plan to pay for your guests accommodation. This could affect your budget quite a bit. Usually a wedding planner organizes everything from A to Z, but sometimes people ask me to organize just a few things, such as securing the location and preparing everything for the ceremony (documents, priests, celebrant etc). A few years ago I was asked only to help the couple find a location to marry; but in the end they ended up asking about the music, flowers, and gifts for guests and so on. So, I suggest always to ask a wedding planner to be the wedding planner 100%, also because if you aren’t from here, you’ll have a lot of questions. Wedding dress tips! What are your top 5 words of wisdom? My mum is a tailor, which means that lots of my dresses are handmade and since I was a child I was used to compare and can tell the difference between types of materials. I am obsessed with the fabric, therefore if I have to put some advice is to choose a really good fabric (silk, chiffon, etc), if you see that the fabric is gleaming — forget it, there is nylon in it. Second, study your shape, you need to be honest with yourself. Third, consider when and where you get married. Fourth, browse the web or magazines in search of your kind of dress, but don’t be tormented with it — eventually buy your wedding dress in a place you trust and be very fussy about alterations etc. AGREED, I had a horrible time picking a dress and eventually I found Anna Fuca Atelier who basically saved me. What can a wedding planner provide that a couple doing it on their own cannot? I should say one word: make the experience stress free at least in terms of organizing and dealing with local vendors, that believe me is not always easy. Speaking with previous couples one of the things they always tell me is that they would spend every single euro again and that having a wedding planner was the best thing they could ever done and typically those who did not have a wedding planner, regret it. Only when you plan a wedding you know what wedding planning truly is and a huge deal deal, and a bride and a groom shouldn’t have to deal with that stress the day of. They want their wedding to be the best possible wedding and can you imagine planning from abroad? I would never plan my wedding abroad without valid help — if you do, at the end you will cry for help. We are crazy organized and yet I couldn’t have done our wedding without the help of a planner. Even things such as organizing taxis for the guest or making sure the timing of it all (speeches, songs etc) was respected. People need to get a planner. What are typical hurdles where a wedding planner is needed during preparation? Definitely the ceremony: both civil or catholic. There are obstacles that a couple doing alone, honestly, I don’t think can face. Primarily because of the bureaucracy and the laws that change very fast in terms of civil weddings. If we talk about catholic weddings, the problem is another. Not all the churches you see on the web or on that postcard or that photo which is all over the web are in use for weddings. Let’s say that most of the churches don’t allow weddings from abroad, but only locals. Sometimes I find it all very difficult myself, I cannot imagine a couple who has to deal with this system alone, it could be a nightmare. Dealing with the town hall, offices, priests, documents, appointments and so on can be really awful if you don’t have a help who guide in the right path. What are some tips you can give people getting married today from your own personal experiences. Skip the favors? Go with a non-white dress? Invite only the closest people in your life. Go intimate – your budget will say thank\ you, avoid video (too expensive), expensive gifts (a lovely small bottle of olive oil or typical cantuccini will make your guests really happy). Avoid a string quartet for the ceremony, a violin will give you the right atmosphere, avoid hiring a vintage car to drive only few meters. Also don’t be be cheap when choosing a photographer. Photos will last forever and it will be an amazing recollection of all of the memories for the future to share with your children and grandchildren. Choose flowers that are in season: peonies cost a fortune in December. Follow the advice of the wedding planner in terms of vendors. 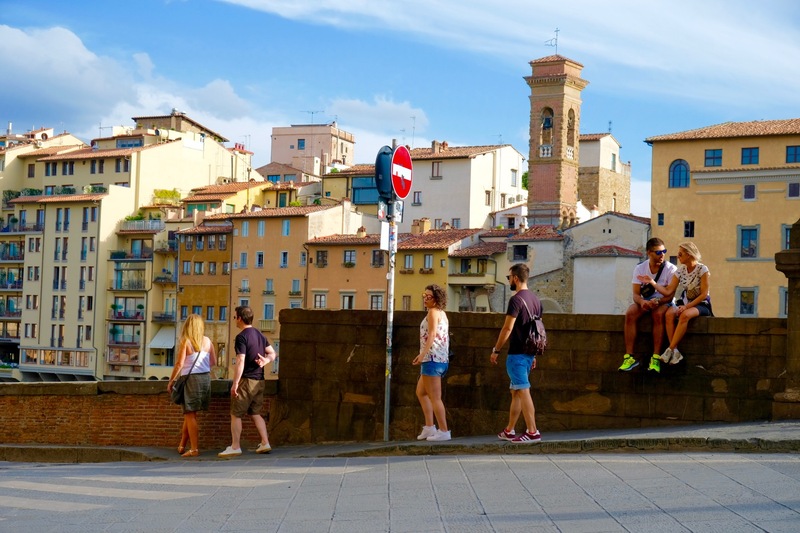 Choosing someone from outside Italy can raise your budget enormously! Try to go local, always. You will have that touch of made in Tuscany or ‘made in Florence’ that will make you and your guests happy. Heck, that’s why you want to get married here! Very good points – especially on going local and seasonal! I really went out of my way to find a great photographer and Francesco Spighi was the best of the best (to me), I cried when I saw the photos. 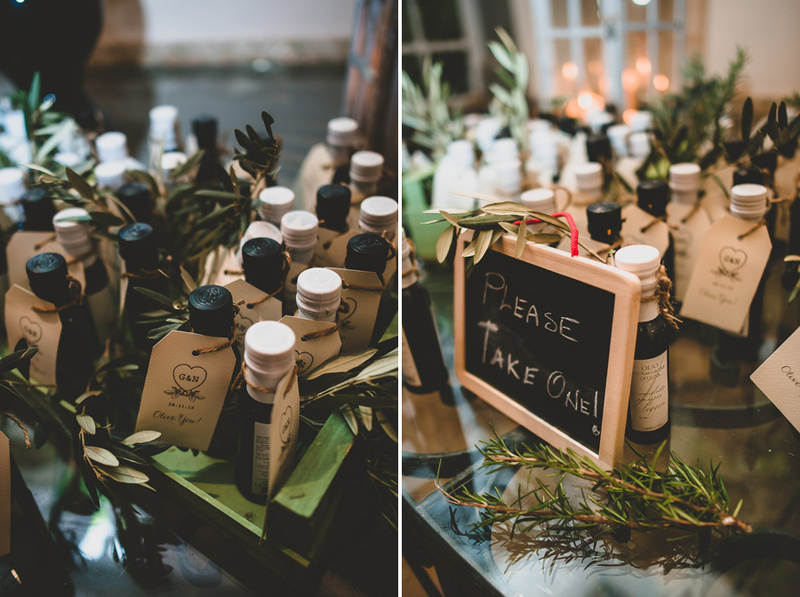 Regarding favors, we had chose little bottles of extra-virgin olive oil from a fabulous local producer, Pruneti, that I adored. What should couples know before they come to you? Ok, at the end I am a romantic. I like romantic weddings; I like intimate weddings, I like organizing the wedding together with the couple. If I think that something is too much or not enough, I will tell you. I love flowers, thanks to this job I found this interest so I am really happy to share with you my knowledge and some tips. I like also building a certain friendship with the couple, but I know that it is all a matter of empathy. I like to talk with the couple and listen to what they envisioned and find out what are their priorities and what it is realistic regarding the budget. Another thing that I like to make couples understand is that this is job, not a hobby, and that there is a lot of effort in doing it. Therefore if someone really wants to wed in Tuscany — after the first two emails, a pre-contract is signed. In this way, the search of the wedding location can start. 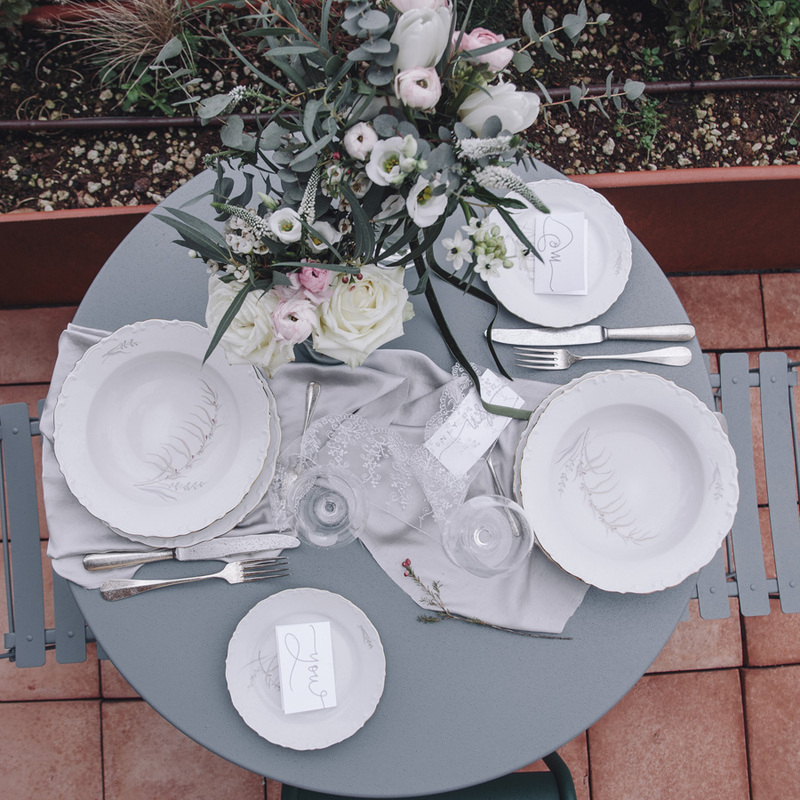 Ok, let’s talk wedding seasons in Italy, pro’s and con’s for all? I am dying to let people to not only get married in spring and summer but also in winter. Nowadays is really hard to know when the best season is and when I am asked when the best season to get marry is, I feel always uncertain in answering. It is so unpredictable! The typical wedding season runs from May until October with a break in August, but it all depends when people have holidays. Italians for example, get married in the summer, around the end of July. I never did a foreign wedding in July (oh actually I will do this year but this is quite an exception). As I said at the beginning, I love to do weddings in the winter too, January, February. People can get the most beautiful location and pay a lot less, much less than May or September, which is the most popular month! I don’t see pros and cons just because with the weather you never can tell. Oh by the way Tuscany has a long high season: from April to October and just to add a little bit more confusion I have to say that three years ago I did a wedding the last days of July that ended up with pouring rain, instead two weddings in winter (January and February) were under the most beautiful and clean skies we had ever seen with a spectacular sunset…so now…did you decide when getting married? You know I agree with you there, November was a fabulous month to marry and we got decent weather. What advice can you give a future bride on what she should focus on for the big day, and what maybe should be a little less of a priority. My advice is that she focus on the things she and her fiance love, what they actually really like. I like when the bride and groom say to me, “you know this wedding is really us”. Creating a fabulous event for family and friends is what I cherish. It is about choosing something they can afford and that they will dream about in the years after. Priority is having great food? Go for a top chef or restaurant and maybe spend less money on the flowers, for example. Or are you more into flowers? 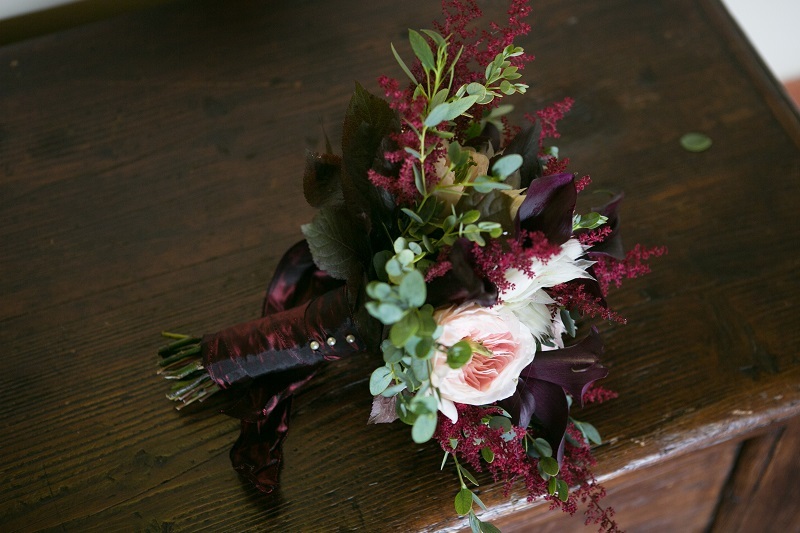 Go for a creative, local flower designer and maybe just offer a cocktail or country brunch. I know it can be hard to say what you have to cut because I have dealt with brides that had a certain budget but they did not want to remove anything because they wanted exactly the same kind of wedding they saw in a pinterest board. However, last year I had a bride whose priority was marrying in San Gimignano with her family, they wanted to stay in an agriturismo and eat typical Tuscan dishes: no flowers, no music, just me and the photographer. I must say that for a wedding planner, it wasn’t really what I would envision, but if a bride wants in this way, great! You know, our job is very visual: if you don’t produce amazing pictures of décor, it seems that you are not doing your job in the right way, but if there are couples who are not interested in decoration at all, you must accept it. Thank you so much Simona for answering my questions, I’m sure people will find this super useful! If you want to email her personally, you can contact her here, or find her on twitter or on facebook. Thank you Cindy! Congrats on 10 years together, that is really quite awesome! Why not renew your vows? You could do a small, intimate ceremony just the two of you, sounds absolutely lovely! 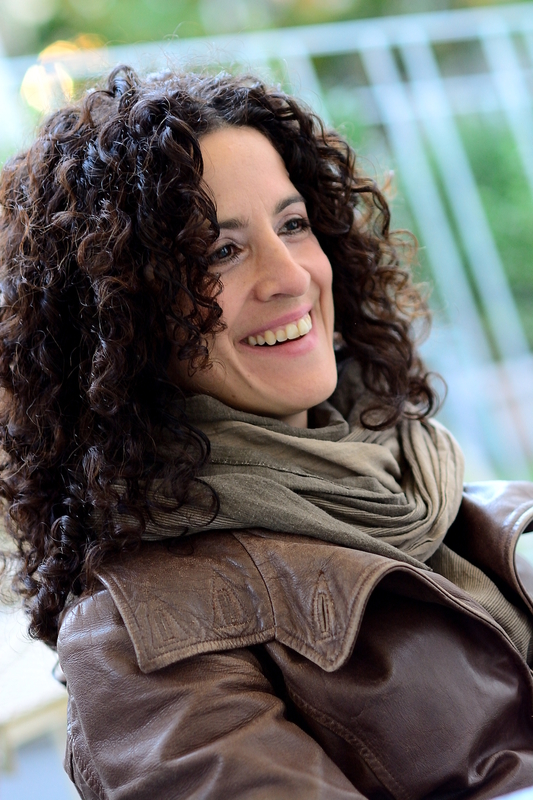 Cool interview, Georgette (and Simona!)! I’m sure so many people will find this extremely helpful. Also, I think there is some good wisdom here for the destination wedding industry. I’ve noticed weddings in Tuscany a great trend and I’m somewhat weary of people not from/expert on the place planning in a country they’ve never spent time in. Simona seems on top of her game, in addition to being a local! Brava! And as someone who attended your wedding- mille grazie e complimenti a Simona!!! Ciao Coral! Thanks for your lovely comment. I totally agree about ‘going local’ when it comes to a planner. The problem with using an outsider is that they just cannot physically keep up with what’s great currently in Tuscany (things change so quickly) and have less opportunity to be there in person should something go wrong. Simona is awesome and I am very grateful that she was HONEST about it all. Great blog! I would like to forward this to my friend who has got engaged recently and looking for wedding venues near Tuscany. Thanks for posting this interview, I had a great time reading it and it was fun. Thank you so much Vanessa, Simona really knows local weddings well! I am wondering if you could give me some tips on choosing a wedding hair and make-up artist. My wedding is in Tuscany this coming September and I’ve found a few quotes but they are all double or triple the prices in North America and other countries in Europe!